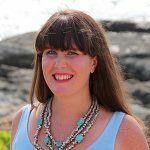 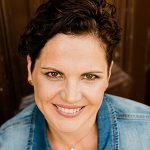 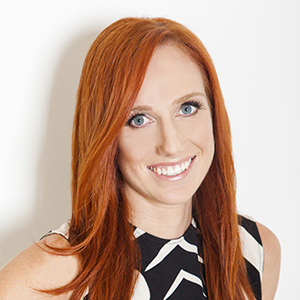 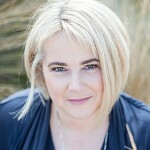 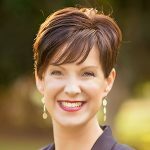 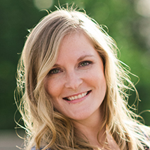 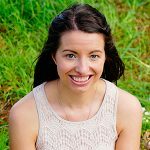 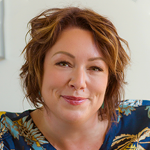 Ainslie Young is an Online Marketing Consultant, Copywriter and Certified Coach. 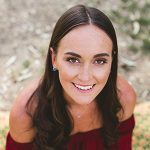 Ainslie uses her many talents to help female entrepreneurs get super clear on exactly what their business offers, purposely package their services so they sell, and teach them tricks to amplify their message online so they can grow their beautiful business. 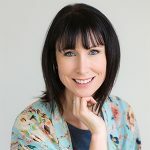 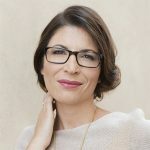 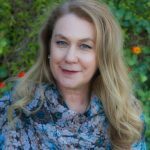 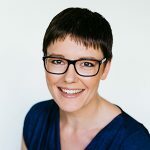 Ainslie is a heart-centred strategist thanks to her university studies and her life coaching certification plus her extensive corporate experience in marketing as well as her own entrepreneurial adventures across product and service based businesses. 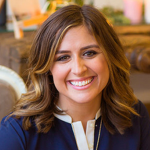 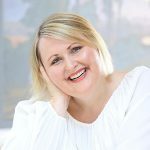 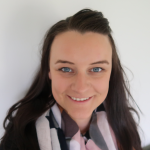 Ainslie loves working with ambitious female entrepreneurs and small business owners who are lit up by what they do and what they have to offer the world. 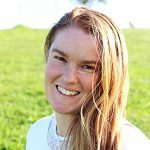 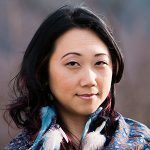 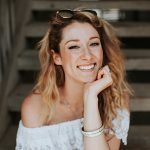 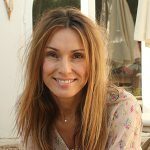 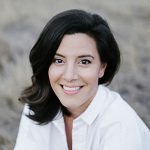 She works with coaches, yoga/pilates/dance instructors, wellness practitioners and creatives to help them amplify their message online and create unique packages that sell so they can grow their business.